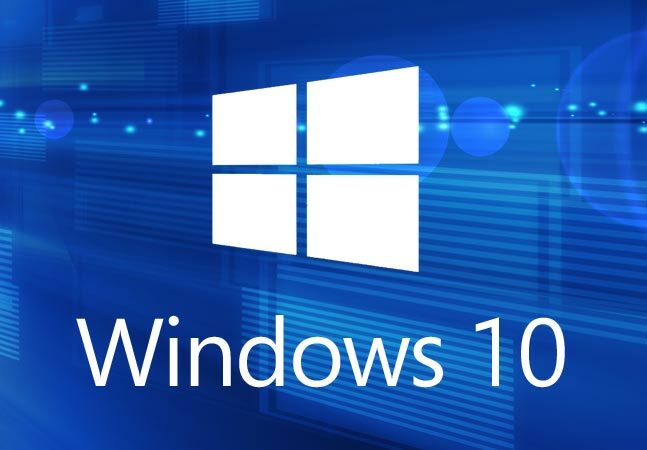 This week saw Microsoft release major patches for Windows 10. These have been listed as taking care of multiple vulnerabilities which have been rated as critical. This update also includes two common vulnerabilities and exploits (CVEs) fixed for Internet Explorer 7, 8, 9, 10 and 11. Microsoft has rated these as critical and exploitable. All Windows client and server operating systems are affected. Microsoft’s new “Edge” browser included in Windows 10 was also updated, with two critical vulnerabilities patched. This release saw many for vulnerabilities patched for java, office and VB.